SK have officially added Joao “felps” Vasconcellos, who completed the roster that had been playing with a stand-in for the past two months. Lincoln “fnx” Lau has joined Immortals in felps’ stead. Joao “felps” Vasconcellos had been heavily linked with the SK move ever since the organization removed Lincoln “fnx” Lau from the starting roster following internal issues in early December. In the two past two months, SK fielded stand-in Ricardo “fox” Pacheco, who helped the team reach semi-finals at ECS Season 2 Finals and at the ELEAGUE Major. Today, the organization formally announced the signing of felps, who supported the Brazilians at the Major, while fnx was transferred over to Immortals. 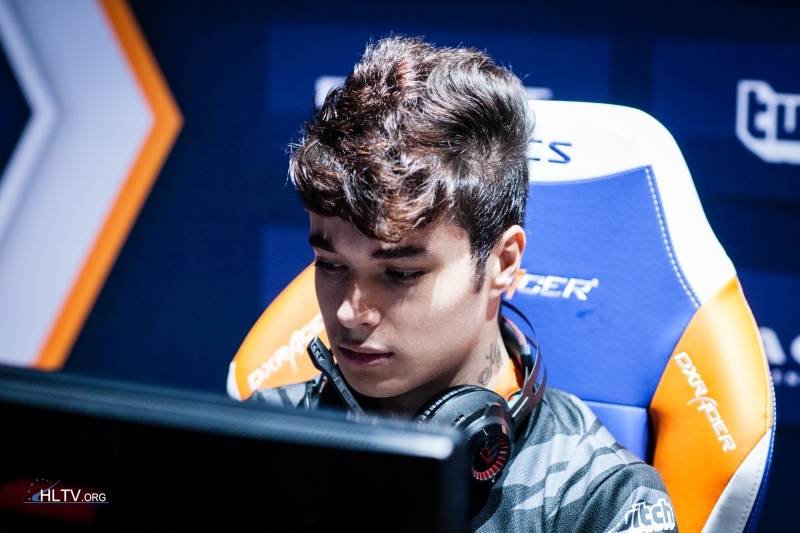 According to the release, felps has already joined the team at their gaming house in California to begin training for DreamHack Masters Las Vegas taking place from February 15-19, where SK will debut with the new squad. Immortals are just one win away from qualifying for IEM Katowice, as they’re set to face Liquid in the North American closed qualifier’s grand final at 21:00.